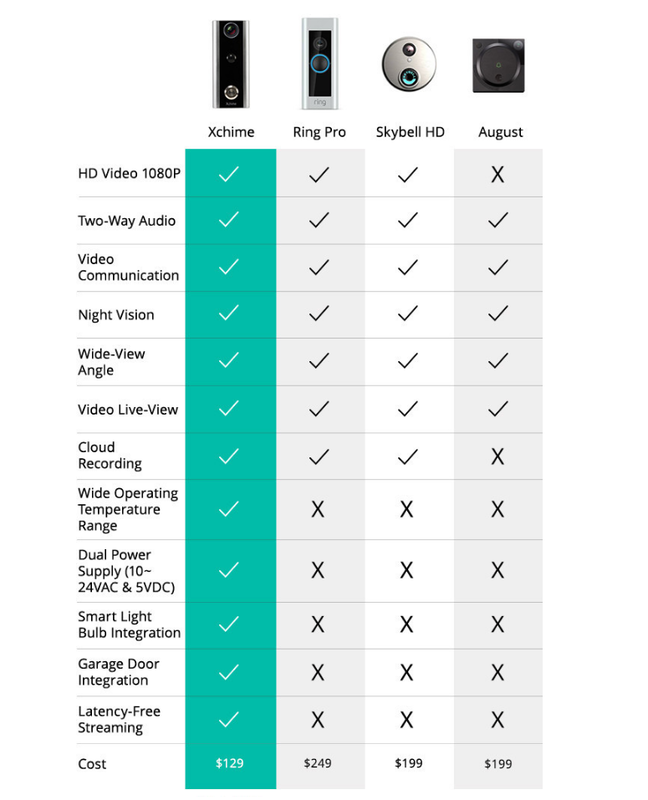 Home security and automation just got a bit smarter today with the launch of Xchime's Indiegogo campaign. 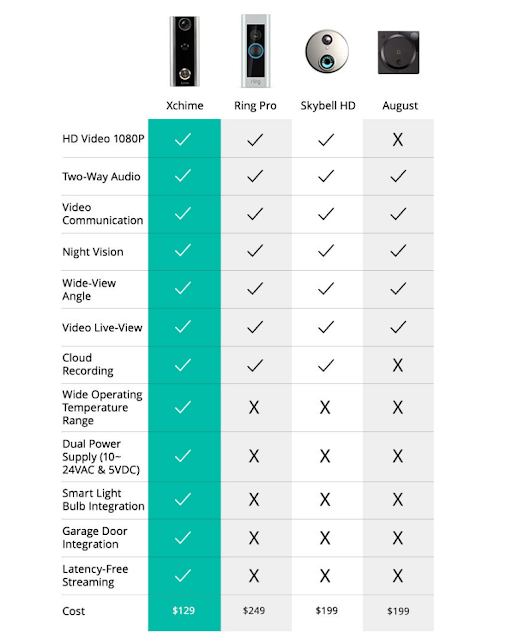 With video doorbells being a key part of any home safety setup, Xchime aims to broaden the usefulness by adding convenience and security features such as a garage door opener and smart light bulb integration. The campaign has been extended until the end of July 2017, Xchime is now over 400% funded with first units expected to ship quickly in August 2017. Lag time is a common complaint with other video doorbells. 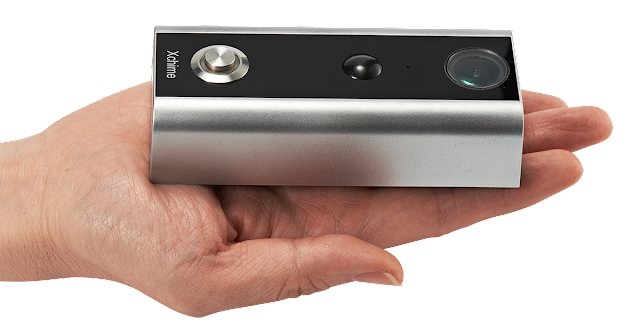 Anyone who's used one knows the frustration of having a 7 or 8-second delay from when someone pushes the doorbell to when you can see and hear what's going on.Xchime's crack team of engineers worked hard to significantly reduce lag time, getting it closer to real-time. Xchime isn't your typical inventor in a garage. 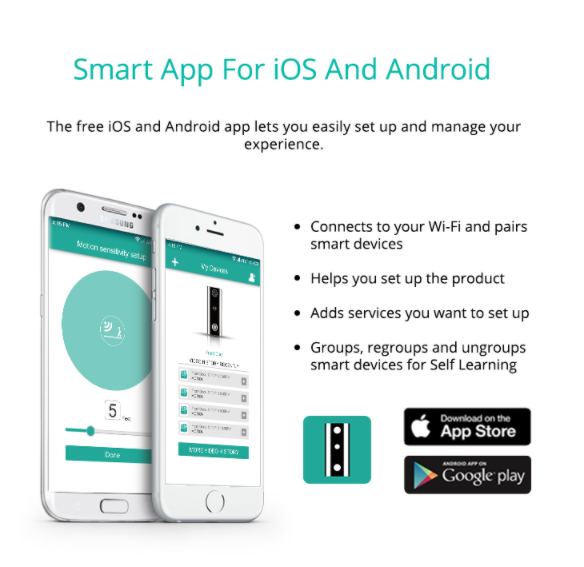 The company boasts experienced engineers with backgrounds from Motorola and Qualcomm, along with seed funding from Ufrate and other angel investors to the tune of $420,000. "To fit in each door frame, Xchime uses the standard rectangular shape design similar to other doorbells on the market, but what makes it stand out from competitors is what's on the inside," says CEO Gary Bi. "Our team used our experience in Real-Time Communications to reduce the lag that other video doorbells have, fulfilling the promise of almost instant views of who's at your door. And why stop there? 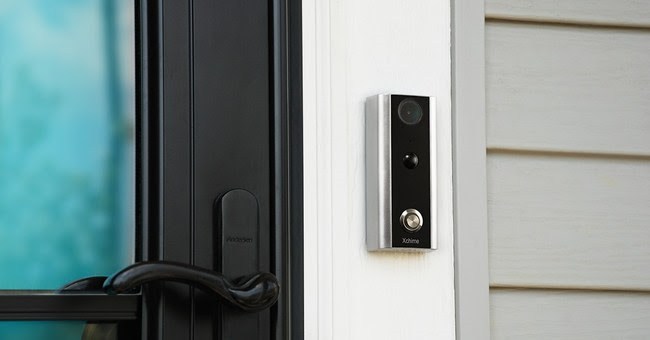 Home security is about the entire perimeter, not just the front door. Our add-ons mean you can secure your garage and control lights through Xchime for more peace of mind."